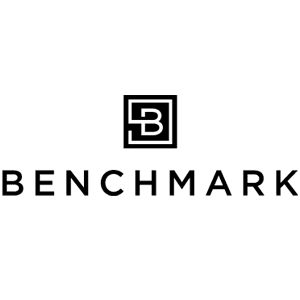 Benchmark Homes has been on the cutting edge of the latest trends and best practises in home building for more than 20 years. Since 1997, the company has provided home buyers throughout the Lower Mainland with high quality housing that stands the test of time. Under the leadership of owner, Jeff Bontkes, Benchmark Homes operates and manages all areas of the construction process. From start to finish, the Benchmark seal is on every detail of their homes. The commitment and passion for home building started at a young age for Jeff. Following his Dad, a respected builder since the 1970s, he grew up on construction sites, helping out with everything from landscaping to electrical to building trusses. It’s a passion that remains with him to this day. “I just love any type of construction – it doesn’t matter what it is, I’m always looking at buildings,” says Jeff, who also has a business degree from Trinity Western University. The team at Benchmark believes the quality of a home extends beyond its four walls – it reaches to the community beyond. 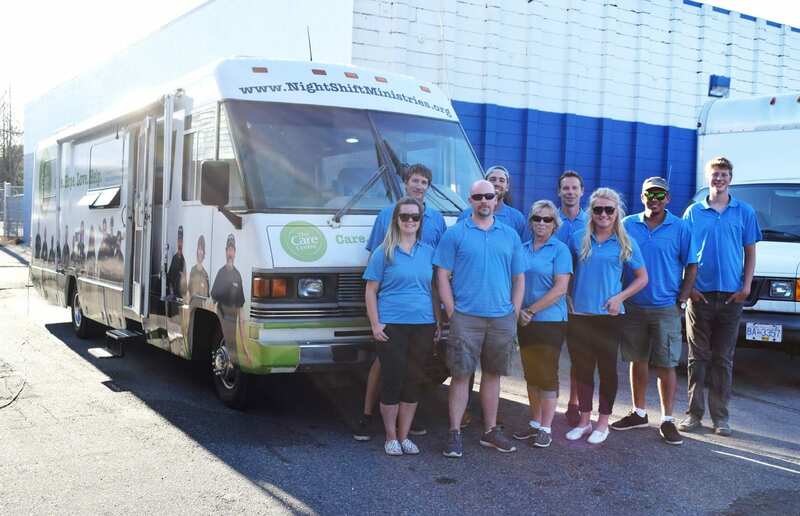 The company has established a compassionate community connection through Benchmark Gives Back, a charitable giving platform that includes local support to NightShift Street Ministries. Since 2006, Benchmark Homes has supported NightShift in reaching the homeless, addicted, mentally ill and poverty-stricken population of Surrey and beyond. In addition to financial contributions that support outreach, emergency nursing, counselling and drop in programs, Jeff and his team have served, hand-on, with the meal outreaches. “Everyone is entitled to dignity and respect, and if we can make the world a better place for some people, then I think we should,” shares Jeff, who also sits on the NightShift Board of Directors. 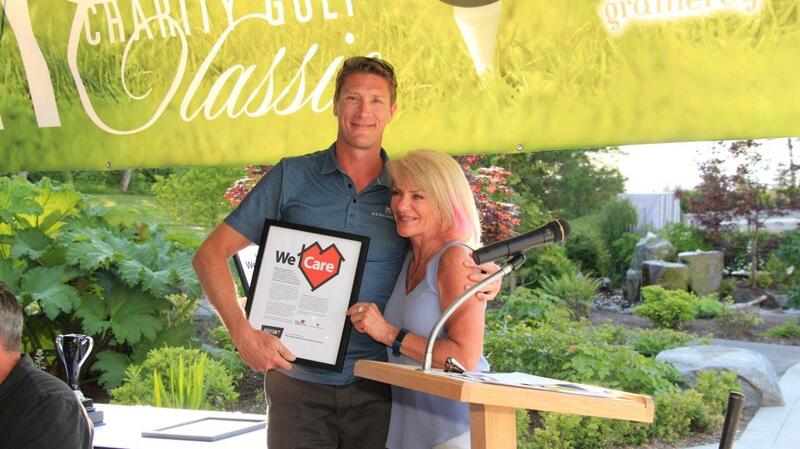 Thank you, Jeff Bontkes and Benchmark Homes, for being a home builder who cares.